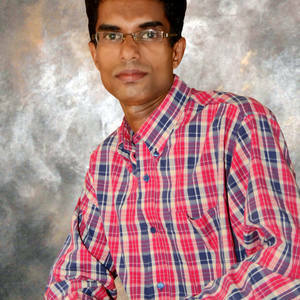 I am an artist from Sri Lanka living at near by city of Nittambuwa in western province of Sri Lanka. 39 years old. working as Government village administrative officer in my free time I engage in artistic work.